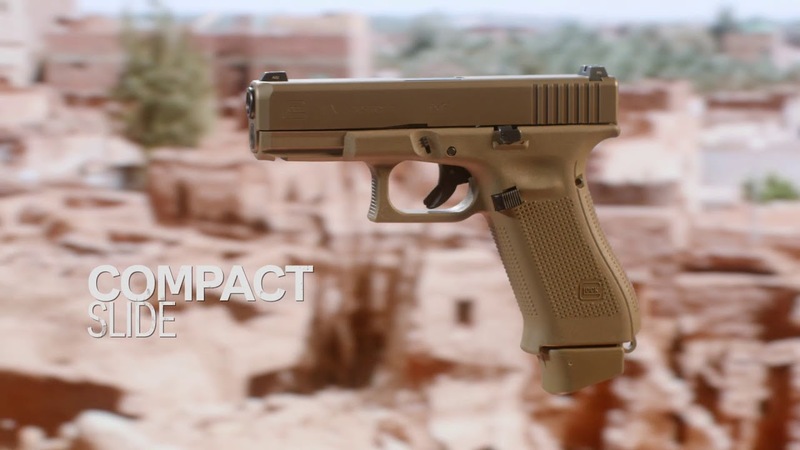 The GLOCK 19X Gen5 9mm GNS Pistol is a double-action handgun with a 17+1 capacity. The nitron-finished polymer frame is paired with a polygonal-rifled barrel and a Coyote nPVD slide. No manual safety.